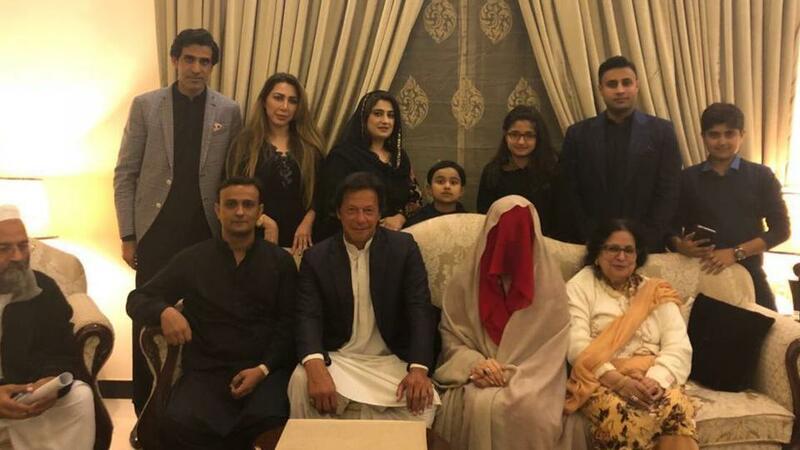 Chairman PTI Imran Khan has married to Bushra Bibi from Lahore in what comes as his third marriage. Reportedly, Mufti Saeed ministered the nuptial knot and the ceremony was attended by close friends of the lawmaker. The development has come today weeks after Imran Khan had denied marrying for the third time , but now its confurm that imran khan got marry.